These statements are often delivered in an exasperated or condescending tone, implying that people are making a big deal out of nothing. The real basis for their argument is this: They do it, so others should not complain when they are forced to do it as well. Setting aside the argument about whether or not it is right to force others to adopt an assumed green lifestyle, we wanted to examine why using reusable bags is challenging and why compliance with using reusable bags is so low, even in communities that have already implemented bag bans. 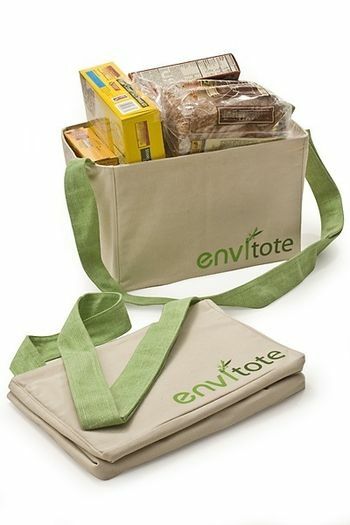 Are reusable bags worse for environment than plastic?